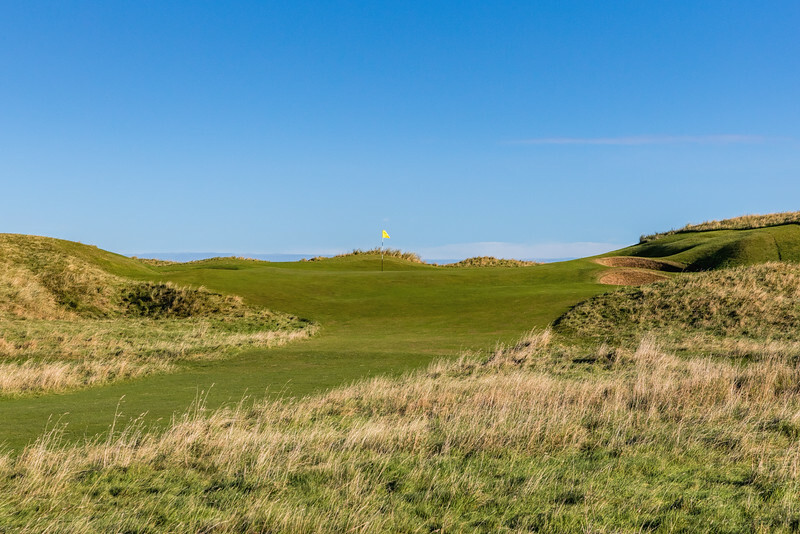 Golf was first played at Muirfield in 1891 on 16 holes laid out by Old Tom Morris which was extended to 18 holes for the Open the following year. Muirfield is a privately owned links which is the home of The Honourable Company of Edinburgh Golfers. Located in Gullane, East Lothian, Scotland. Muirfield was formerly one of the golf courses used in rotation for The Open Championship. Muirfield has hosted The Open Championship sixteen times.